As the end of 2011 approaches, now would be a good time to reflect on the year that was. If you’re reading this you may have noticed that the world didn’t end in 2011 (unless you’re Harold Camping) — it’ll only end next year (if you’re a Mayan). But this statement isn’t entirely true: to some, their existing world view did end after certain governments were toppled during the “Arab Spring” as mankind attempts to break free from the shackles of religion and political tyranny. A new country was formed in the shape of South Sudan, and Anders Behring Breivik put the Norwegian island of Utøya on the map. 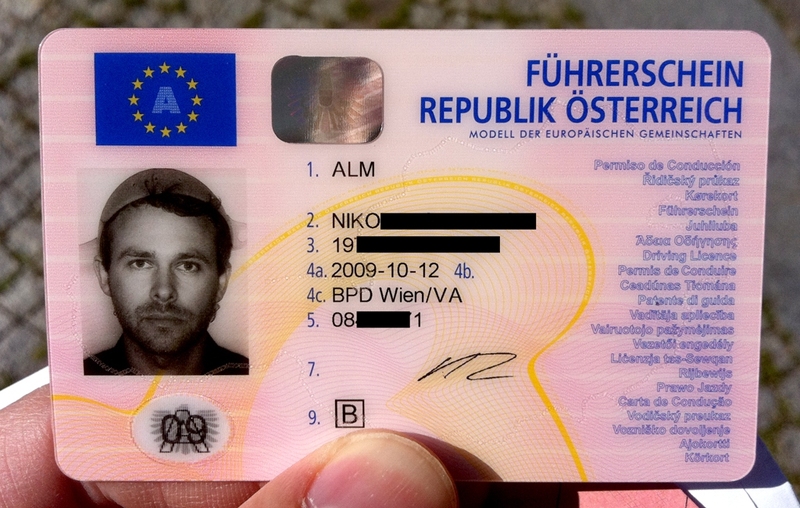 Pastafarianism becomes a recognised religion in Austria. Nyan Cat becomes a cult. Government, business and the media industry responds with the latest round of efforts to curb public discourse, dissent, creativity and free speech via censorship on Black Tuesday as well as tracking mechanisms in the form of Carrier IQ and the SOPA + PIPA initiatives. The sheeple are restless. They are occupying, and the underprivileged in the UK have Blackberrys to coordinate their protests with. Meanwhile, in Japan, there was a minor nuclear incident at Fukushima, and much of Christchurch got taken out by an unrelated earthquake. Then the price of hard drives skyrocketed because of excessive water in Thailand due to melting ice caps, and there was also a little bit of flooding in Pakistan, Australia, the USA, and Brazil during the year. “Dear Leader” Kim Jong-il checked out, and Amy Winehouse joined the 27 Club. Three revered/hated and influencal Arabs died of unnatural causes: Osama Bin Laden, Muammar Gadaffi, and Steve Jobs. Also killed off was the Space Shuttle program while we continue to seek out proof of alien life on Earth-like planets “out there” and the elusive “God Particle” within. Chrome overtook Firefox as the 2nd most popular browser. Diaspora* arrived, as did Google+ with its own clone thereof, both showing Facebook how it can and should be done. Only the geeks noticed, while another 760 million users didn’t care. There is, however, still hope for plenty of new sign-ups as the world’s population hit the 7 billion mark this year. Ensuring that the trend continues, Will & Kate got hitched, and 2011 saw the 10th anniversary of 9/11. Co-incidentally, my 10th wedding anniversary followed not three months later. On another personal level, Discogs began supporting a wide range of new record company fields (beyond “labels”), so I unearthed my cassette collection and continue to spend more than too much time over there. I’ve also recovered most of “my” old LPs to ensure that things can only get worse. Also, my little “SA BBS Scene” site was finally launched while the unrelated “Story of Moshzilla” article remains the most popular — not counting the sudden surge in searches for “Christmas Babes” and derivative phrases towards the end of the year that drove visitors here. 2012? Bring it on! We are legion. This entry was posted in History and tagged 2011, anarchy, babes, internet culture, nonsense, personal. Bookmark the permalink.